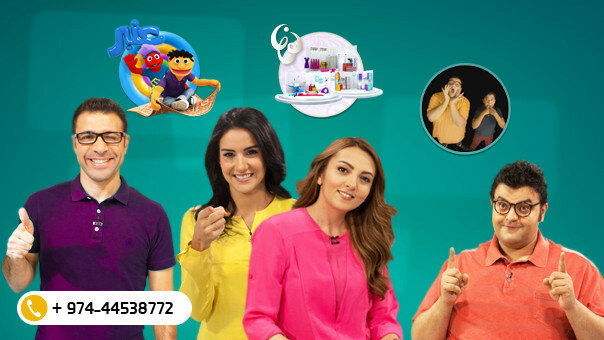 Thank you all for participating in the Weekly JeemTV Links competition. The competition question was: Football World Cup is organized every ….? Congratulations to the winner Jihad Raafat Abdel Fattah Abdel Raziq from Egypt. The winner will receive an iPad Air.